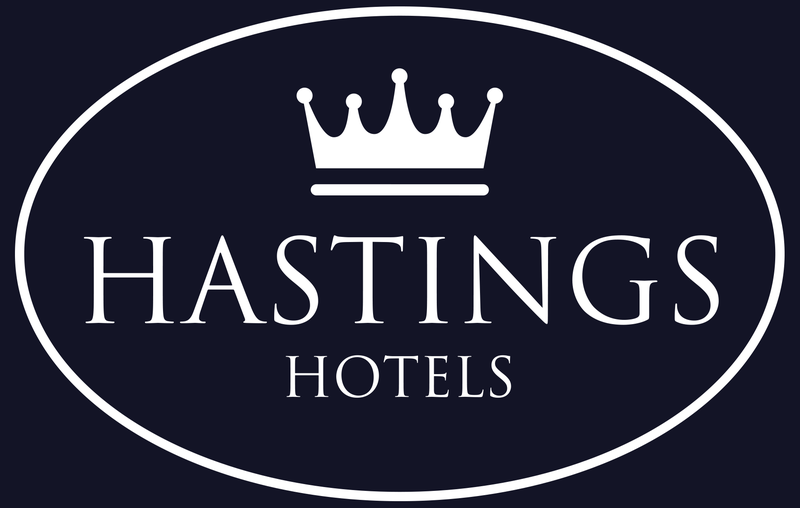 The Hastings Hotels Collection is renowned in Northern Ireland for providing quality conference, meetings and event management facilities. With seven luxurious hotels throughout the province, we can accommodate all corporate needs. Whether you’re planning a small meeting, banquet, gala ball, conference or an international event our venues provide a wide range of meeting rooms including purpose-built conference centres at the Europa, Culloden and Stormont Hotels. As a long established provider of meeting and conferencing space in Northern Ireland, the friendly, efficient conference and banqueting staff at Hastings Hotels have become experts in looking after all aspects of an event. Conference and meeting organisers can be assured that they will be in good hands at a Hastings Hotels, with a dedicated Conference Manager you will have someone to work closely with to help plan your event and make it a truly enjoyable and stress-free occasion. 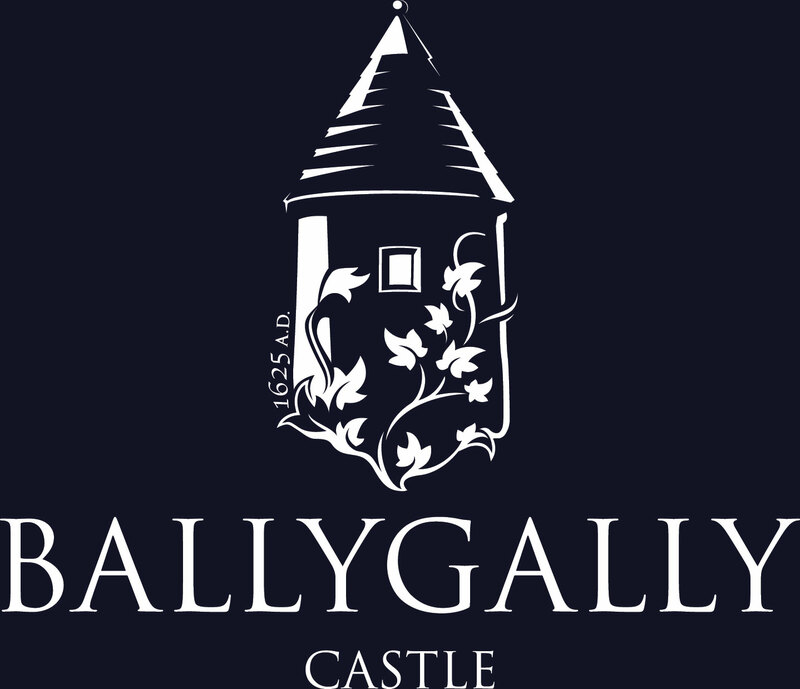 Ballygally CastleLocated on the Antrim CoastArrange a medieval banquet, a brief business gathering, a conference with confidence – or why not hire the lot: the entire castle can be yours for the day! 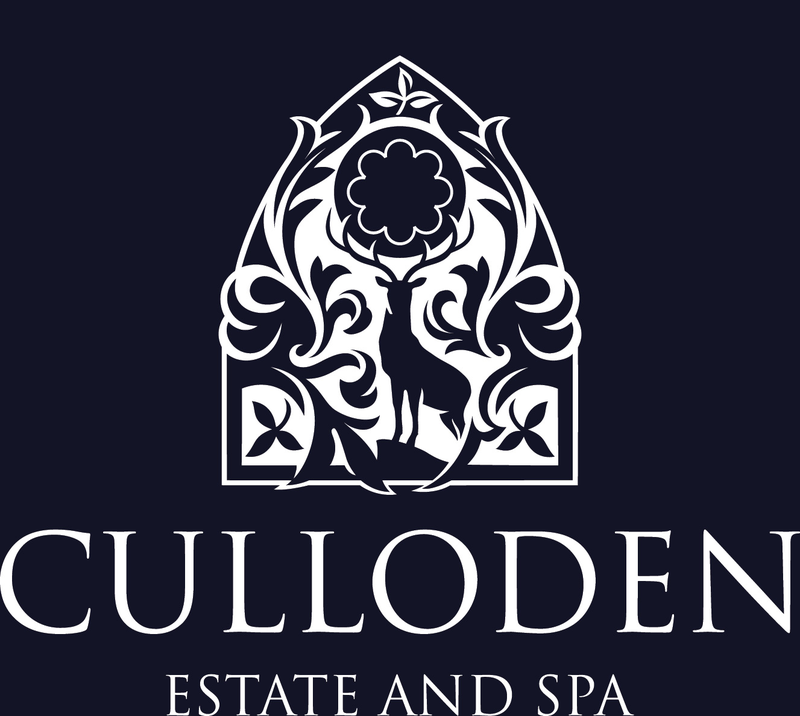 Culloden Estate and SpaLocated in BelfastLuxurious conference facilities including, meeting and conference rooms, audio visual aids, data projectors, screens and microphones but also has 12 acres of beautifully landscaped gardens. 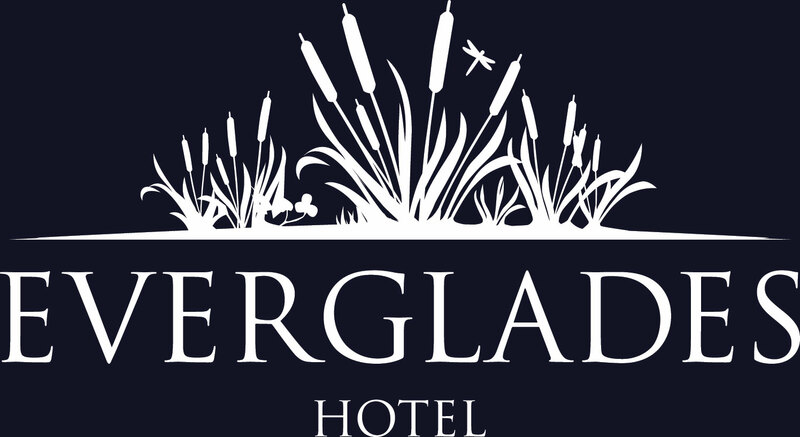 Everglades HotelLocated in Derry-LondonderryOur conference centre includes four fully equipped executive suites; each fitted with air conditioning for the comfort of delegates and includes natural daylight or beautiful features! 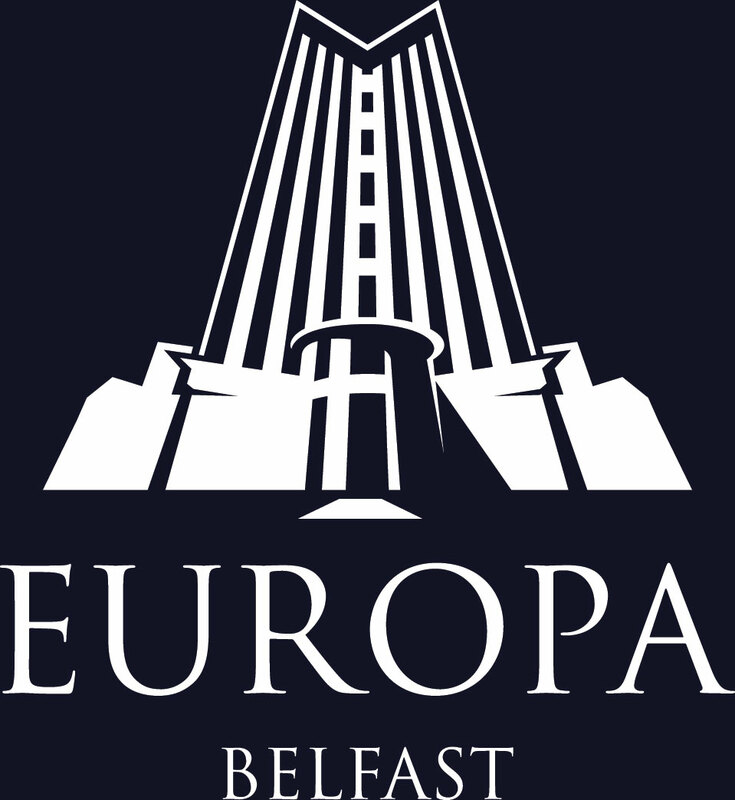 Europa HotelLocated in BelfastWith 272 bedrooms, 17 meeting rooms and a state of the art Euro Business Centre we are equipped to cater for everything from small meetings to large conferences and Gala Dinners up to 1200 guests. 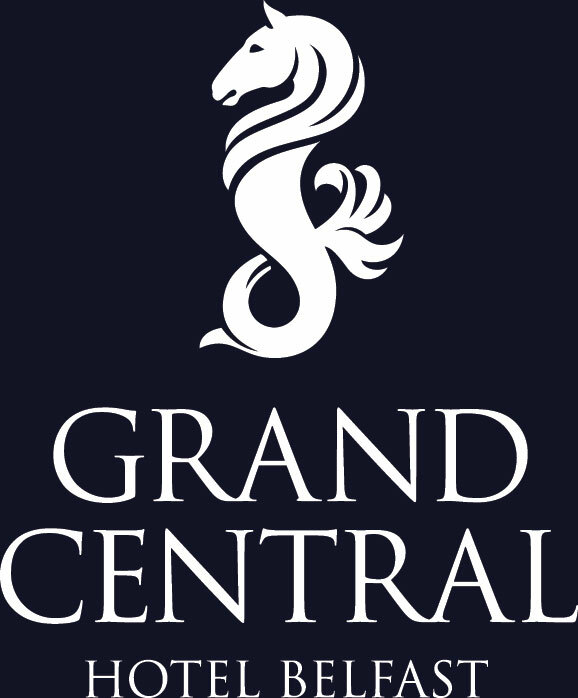 Grand Central HotelLocated in BelfastWith its modern luxury and high technology facilities, the Grand Central is a most impressive and inspiring destination in which to do business in Belfast. 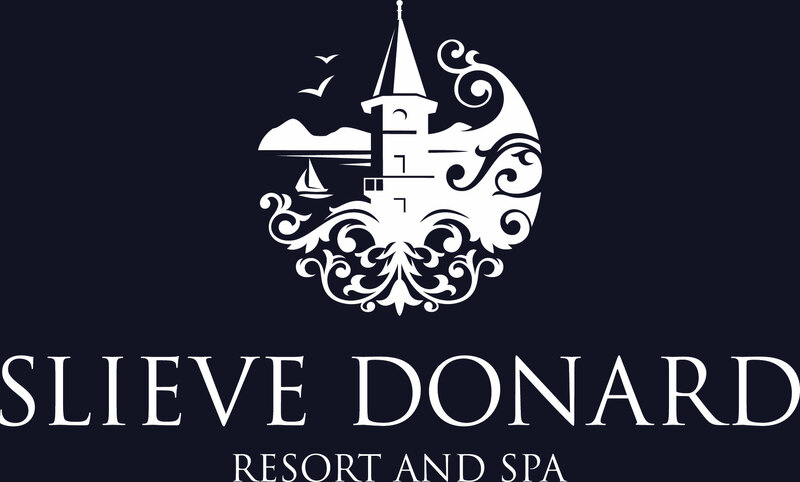 Slieve Donard Resort and SpaLocated in Newcastle County DownYou will have your choice of conference and banqueting rooms. From the prestigious Grand Ballroom, to the newly opened Brunel Lounge with its stunning panoramic views over the Mourne Mountains. 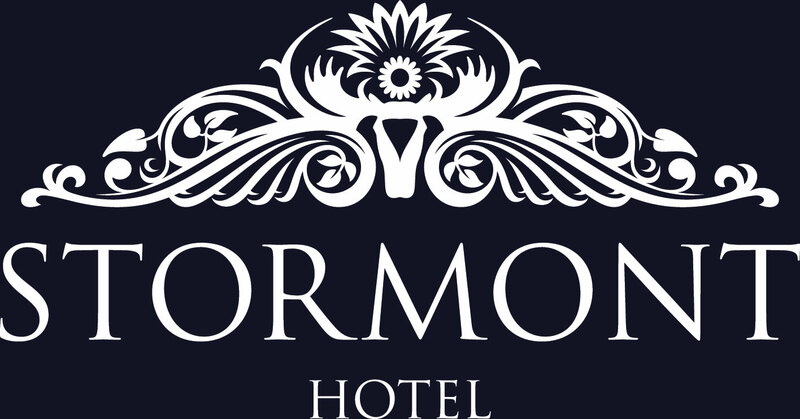 Stormont HotelLocated in BelfastWe offer 15 conference suites, the largest being the Stormont Ballroom. In addition we have a purpose-built Confex Centre, one of Northern Ireland’s best equipped which has 10 meeting rooms. We are proud to work alongside 12 other key major partners and Visit Belfast (Belfast’s official tourism marketing agency) for their new marketing campaign designed to rapidly accelerate the volume of inbound business conferences and events taking place in the city. Emphasising the importance of business tourism to Belfast and Northern Ireland and developed by Visit Belfast with key major partners from the city’s tourism industry, the digital-led campaign is focused on Great Britain and international markets and is the largest dedicated business tourism marketing initiative ever undertaken by the city. Key partners participating include Tourism Northern Ireland, ICC Belfast, TBL International, Queen’s University Belfast, George Best Belfast City Airport, British Airways and many of the city’s leading accommodation providers including ourselves - Hastings Hotel Group. Belfast is swiftly emerging as a destination of choice for C&I planners, with record numbers of events confirmed in the past 12 months. The city very proudly won the double at the C&IT Awards 2018, bringing home accolades for Best Events Destination and Best Events Venue, for ICC Belfast. After landmark investment and the biggest hotel expansion in its history, the visitor economy is set to double in value by 2030. Download the Best of Belfast guide by clicking here.